How many Android enthusiasts you know who actually enjoy talking on the phone? Yeah. Thought so. 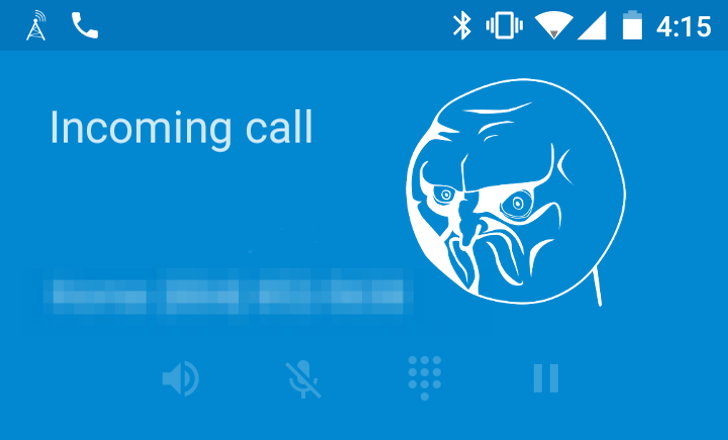 Google has figured this out, because not only does Android N make call blocking a system-level feature, this release also comes with call screening. Call screening is an option for your default dialer app. When a call arrives, you can tell your phone to do any of three things: reject the incoming call, prevent the number from showing up on the call log, and stop the dialer from showing a notification. If you want to forget an annoying number exists, this gives you the capability to do so. This also empowers an alternative dialer such as Truecaller to use its own database of bad numbers and disregard them completely. On the developer side, this is done using a new CallScreeningService, which allows apps to take actions based on Call.Details. This is hardly a feature reserved for the less talkative among us. Realistically, this is a tool to avoid telemarketers and other phone number abusers. And frankly, after years and years of having to put up with their calls, it's nice to get more ways to fight back.